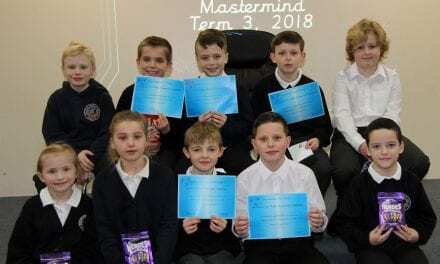 A passion for equality in education fired the imaginations of pupils at Chilton Primary School in Ramsgate after they studied the desperate plight and ultimate triumph of Malala Yousafzai who was shot in the head in a Taliban assassination attempt simply because she had taken an exam. 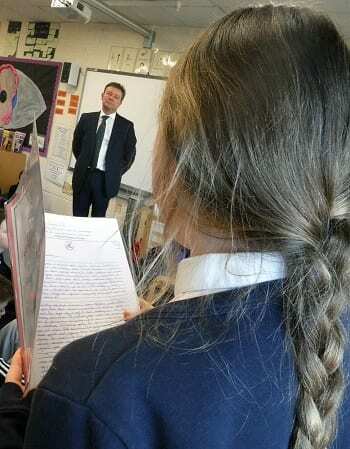 Year 6 children researched how teenaged Malala was targeted as she returned from an exam on a bus in Pakistan – education for girls had been banned by the extremists. She was desperately ill in a coma but ultimately survived and became an activist for female education and is the youngest Nobel Prize laureate. 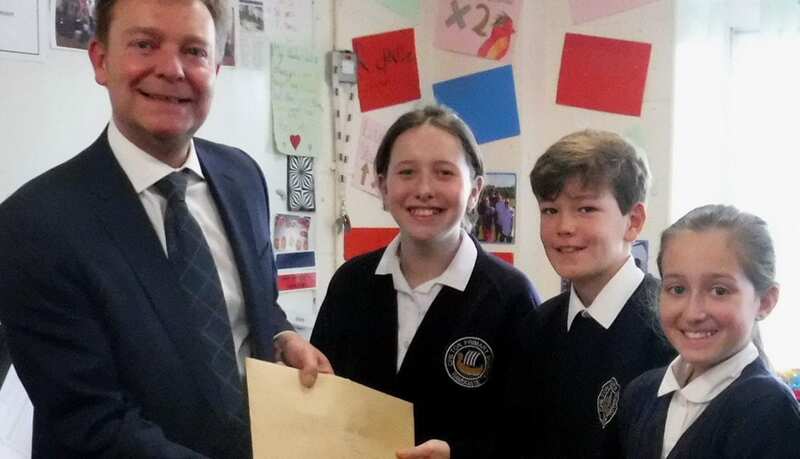 It inspired the Chilton pupils to write to the Ramsgate area’s Member of Parliament Craig Mackinlay to tell him their strong feelings about how education should be a right for all around the world. 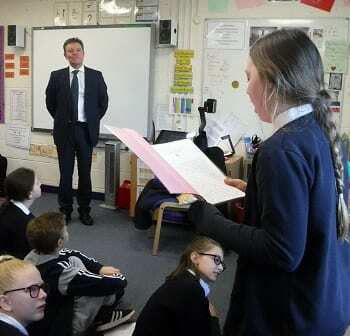 The South Thanet MP was impressed with their determination and subsequently visited the school where he spent almost two hours discussing issues with the inquisitive pupils. “Our children handed Mr Mackinlay all of their letters for him to read which he gratefully accepted. They enjoyed a high quality question and answer session. 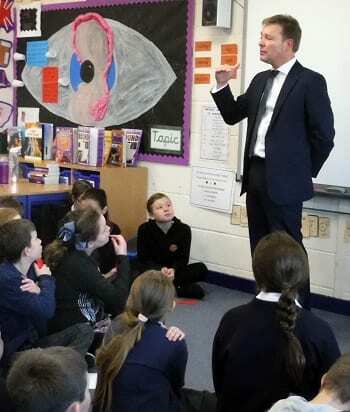 As well as discussing EU global goals and the need for education for all, the pupils asked him about his role as an MP, how he became elected, what his responsibilities are, and what it is like working in Parliament. Mr Mackinlay was honest and energising and gave forthright and thought-provoking answers. 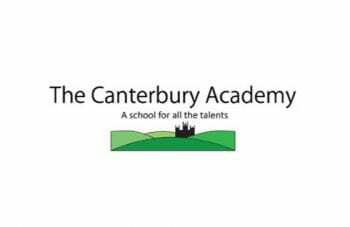 It was a fascinating opportunity for our children – and Mr Mackinlay said he enjoyed his visit and was impressed with the high standard of questions and discussion with Year 6. 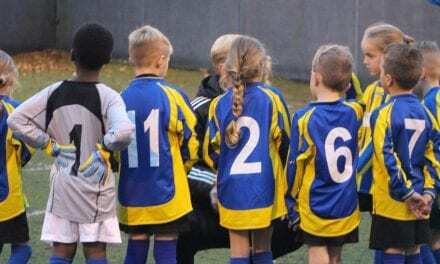 Thanks to Chilton Primary School for sending us this article, it’s inspiring to see your determination for the fact that education should be a right for all around the world.